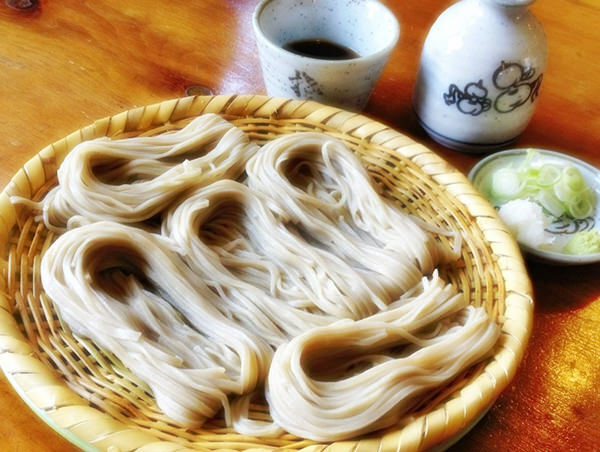 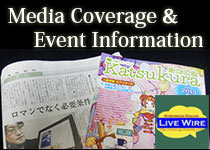 Togakushi Soba is very famous and very popular soba (buckwheat noodles), produced in Nagano Prefecture. 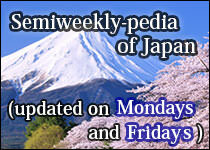 Togakushi is the place name where the soba is said to originate from. 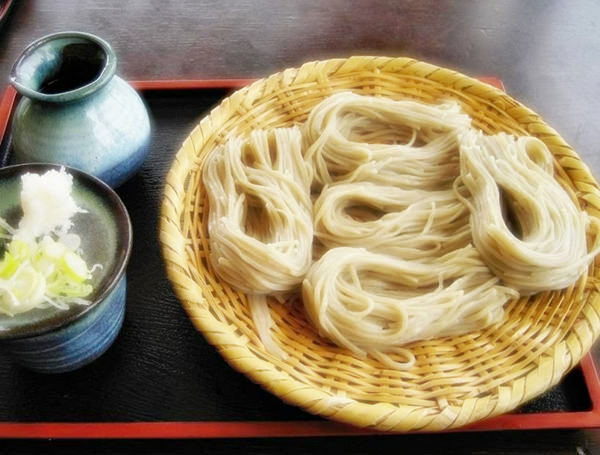 Togakushi Soba is regarded as one of three major types of soba in Japan, along with Wanko Soba (refer to #518) in Iwate Prefecture and Izumo Soba in Shimane Prefecture.